Most people le assume that SEO is expensive and getting its services would cost a lot of overhead for overall company cost. However, when you start searching for SEO services, you would be able to find a range of SEO services from different companies. Some of the companies would charge around 100-200 dollars a month while there are certain companies would charge a minimum of around $5000 to offer SEO services. So why such a huge fluctuation in prices? It all comes to down the best SEO services Melbourne offered in terms of quality and effectiveness. SEO driven environment comes with a clear logic and explains why this SEO services are costly and can range with the discrepancy. Experienced SEO agencies : these are those type of companies which have interest and focus on the brand image and which companies they work with. If you are looking for a long-term association then it is viable to find an experienced agency or professional that has the control over delivering the best return on investment while also ensuring its brand value is maintained. SEO companies that promise but don’t deliver : there are lots of companies that will tell you that they have complete details and try to lure you into anything you would want to hear. Such sort of companies will only promise but won’t deliver the promised you are actually looking for. Getting high-quality SEO from such companies is always a challenging task. Since you don’t know the outcome, SEO continues to make it difficult. Top company executives are not quite familiar with the SEO landscape and their main focus is to save money. this ends up costing more than the actual money in the long run. Imagine what if you had an experienced professional who can start working on the complete SEO project dedicatedly. Link audits – Audit is one of the processes by which you can check why your website is poorly performing and why it is not working well. What are the key fixes available and what you need to do to fix the issues? A proper audit can’t be done by an amateur company but require services from experienced professional. It is a tedious and labour-intensive process so therefore companies may charge more money, which cannot be performed by an inexperienced professional. Link cleanups are expensive – Back link cleanup is yet another task, which may be expensive, time-consuming and requires effort. It cannot be performed by inexperienced professional. You need to get your linking checked and for this, a complete link cleanup request can be ordered. Penalties can be impacting – Cheap SEO process can impact your company not only in terms of money but also its global image. Majority of the companies suffer from such penalties due to copyright infringement, wrong information, backlinks etc. Therefore, it is important to take services from experienced professional. Are you looking to improve your website SEO? 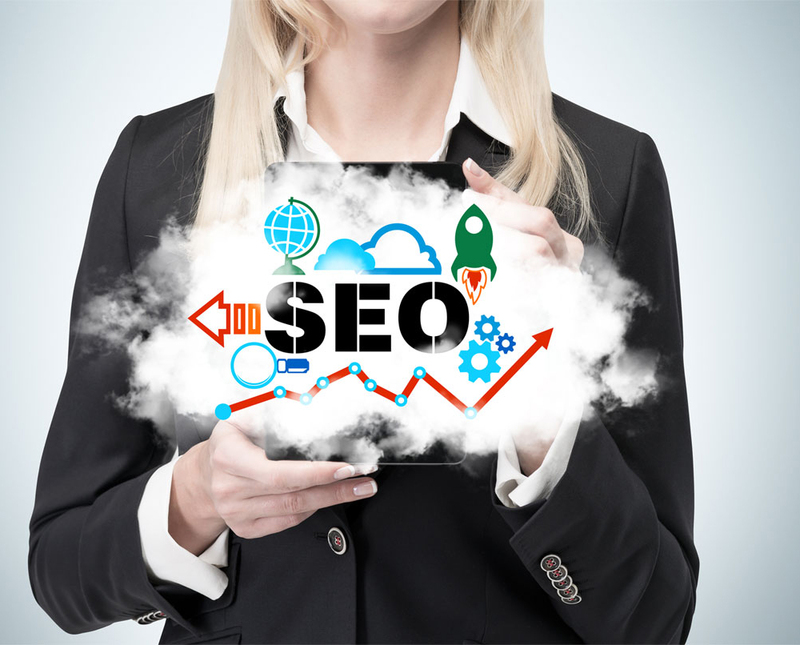 Think again and choose the best SEO services Melbourne from Platinum SEO Services company. if your company SEO is in good hands then you can easily appear in higher search engine rankings and get good business opportunities.